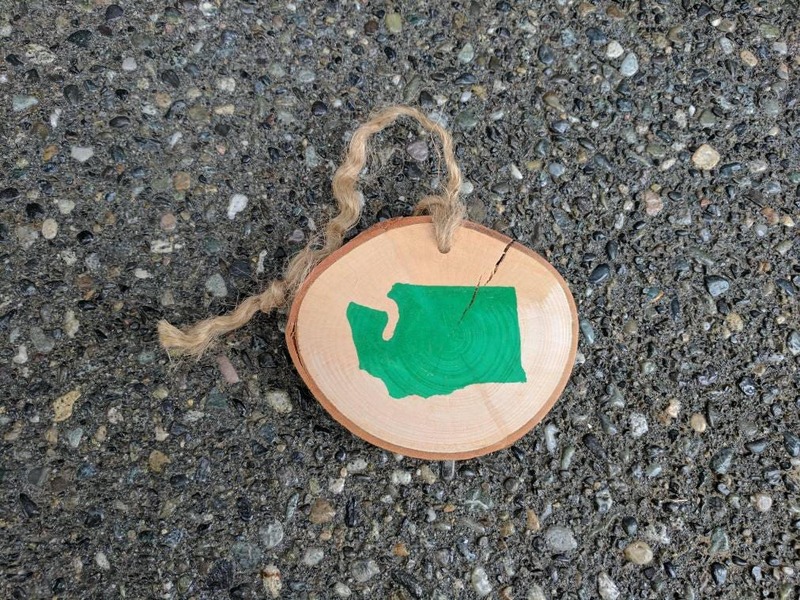 Washington Ornament - State Ornament - Washington State Handpainted Silhouette in Green on Maple Wood - other states available madeto order! 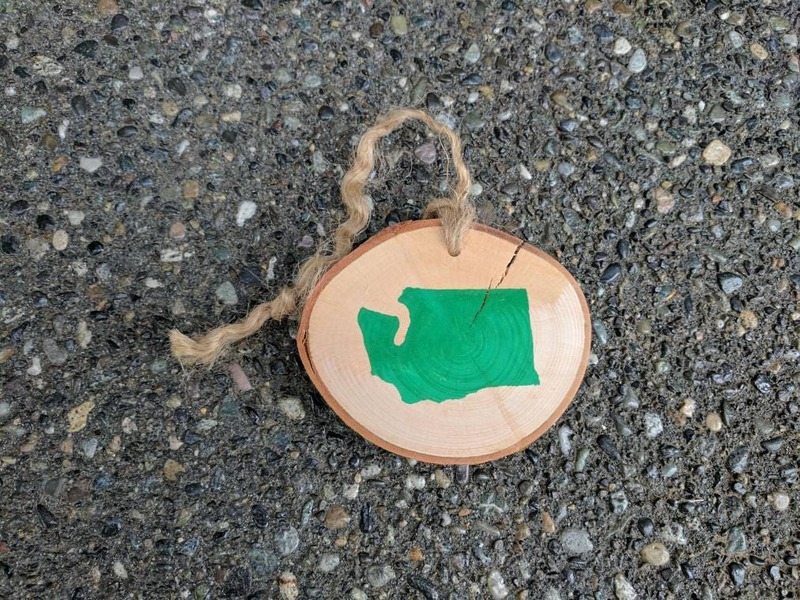 Super cute Washington ornament on Maple wood. Handpainted with green acrylic paint. Not from Washington? Request a custom order! Don't like green? Request a custom order!